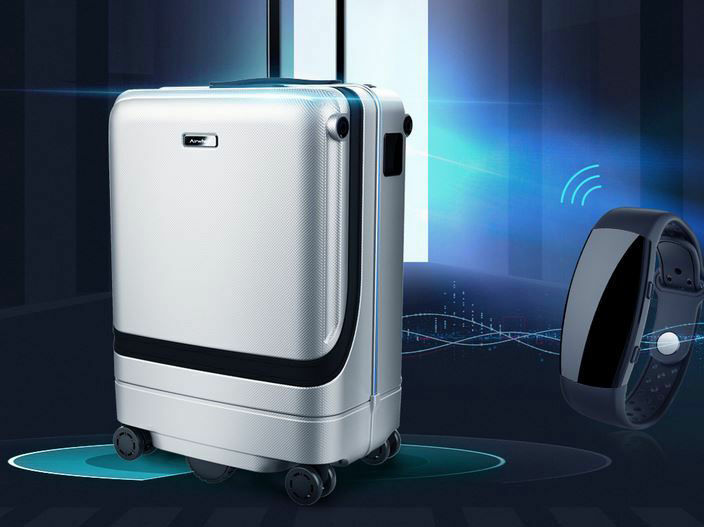 The Airwheel SR5 suitcase is an advanced solution for avid travelers that will help them to maintain better efficiency when abroad by eliminating the need to physically handle their luggage. Integrated with advanced robotic technology, the suitcase is engineered to follow the user along and easily avoiding obstacles. The ultra-wideband location-tracking technology will help it keep up with you when walking fast, but will also send you an alert if it’s falling behind to ensure optimal security.